You are at:Home»Leveraged & Inverse Channel»Will Self-Taught, AI-Powered Robots Be the End of Us? The United States and China have been early purveyors of artificial intelligence (AI), but more investment in these disruptive technologies could help drive Europe’s industry in the not-so-distant future. “AI is a priority for transforming industry. This, and other automation processes offer enormous potential for transforming European society in terms of innovation and for helping to solve key societal challenges,” writes Bernd Dittmann in The Parliament Magazine. 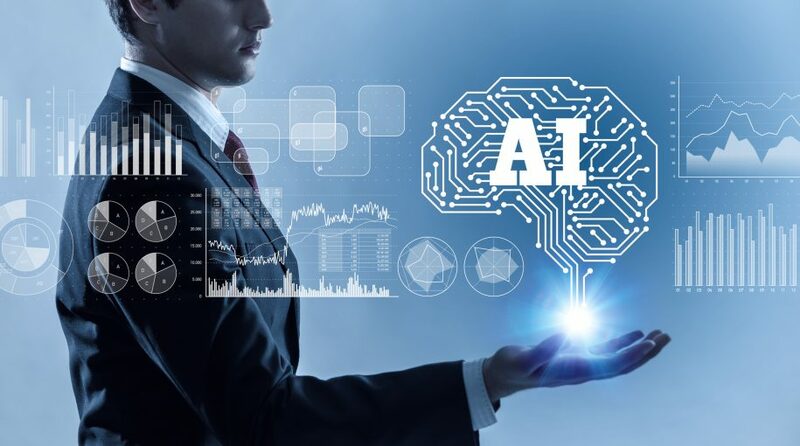 According to Ditmann, Europe is lagging the U.S. and China in terms of investment in artificial intelligence, but the European Economic and Social Committee (EESC) is pushing for more innovation. It will be the hot button issue discussed at the third Industry Days event, taking place in Brussels on February 6, 2019. In the video below, Yann LeCun, Susan Schneider, Max Tegmark, and Peter Ulric Tse discuss the future of robotics and AI.